Rudy is a passionate, natural-born entrepreneur. Rudys parents example of migrating to the USA and leaving government and union jobs for a greater call to become entrepreneurs is what lead him down the path of entrepreneurship. They showed Rudy that working hard for a better life, a life filled with freedom and possibilities is more rewarding and exciting then working a job. At the age of 24 Rudy was carrying more then $30,000 in debt. No one had ever educated him about money and at this point in his life no one was willing to educate him either. Through hard work & devotion Rudy learned and applied financial principles and began seeing success in his own personal life. He began working in the financial services industry part time and started realizing great success throughout the state of CA. He soon became a mentor to a number of business associates and started building a financial company of his own with WFGs opportunity and system. Rudy was introduced to a movement disguised as a company, it has changed his life. He enjoys helping people, educating them in regards to myths they have about money and how money works. Rudy believes that success is not measured by how much money you earn or attain, however lack of money brings frustration & misery. Lack of money does not allow you to be who youre supposed to be on this earth. While money can be a measure of success true success is how many people youve served in your life and the example you set daily. The first passion is to show people that they can become entrepreneurs and achieve what they truly desire in life and win at high levels. Get people to dream again. 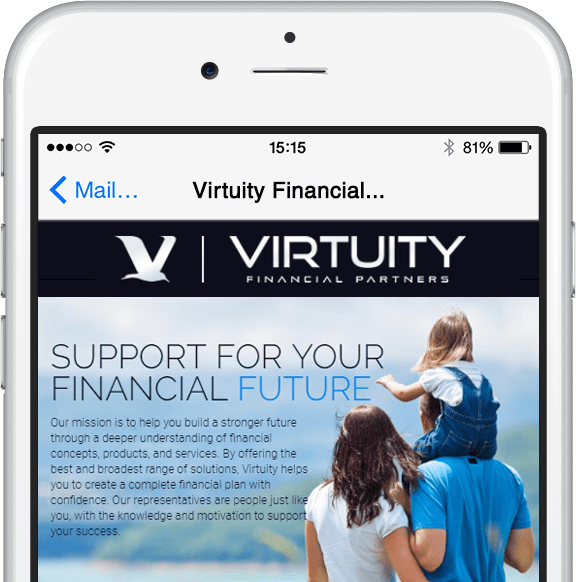 The second passion is to reach countless families and educate them on how money works, on the importance of being debt free, protecting the worst case scenario & the importance of savings & investing for the present and future. On a personal note Rudy loves spending time with his beautiful wife Amanda and their 4 girls. The Lasry family are avid skiers and snowboarders. They constantly travel to Mammoth Mountain in the eastern Sierras, Utah Canyons, Sun Valley and many other mountain locations. They also enjoy the beaches of the world such as Balboa Island, Hawaii, Caribbeans and many more. Please select a convenient day and time to speak to Rudy Lasry. There is no charge to discuss your financial situation - speak with us today! Use the form below to schedule a meeting with Rudy Lasry. Please use this form to send a message to Rudy Lasry. Please allow one business day for a response. Use the form below to schedule an interview with Rudy Lasry.